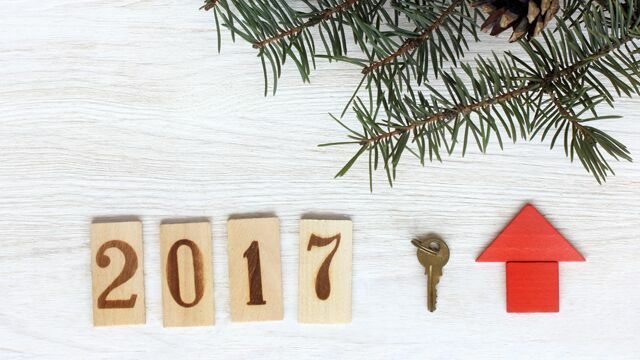 Buying Property Before & After Christmas… Tis the Season? Dream – surf and cocktails, until February comes and so does the credit card bill. get to the bottom of why someone is selling, of which you can use in your negotiations. procrastinators. Get in and get a result. That’s the type of buyers that pick-up great buys. can transact the loan during this time. there is a delay with the finance transaction and pest and building reports. and the reduced amount of competition.